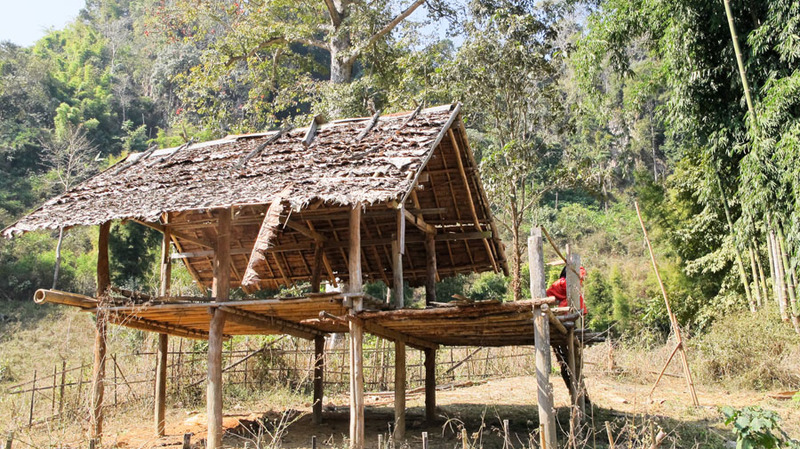 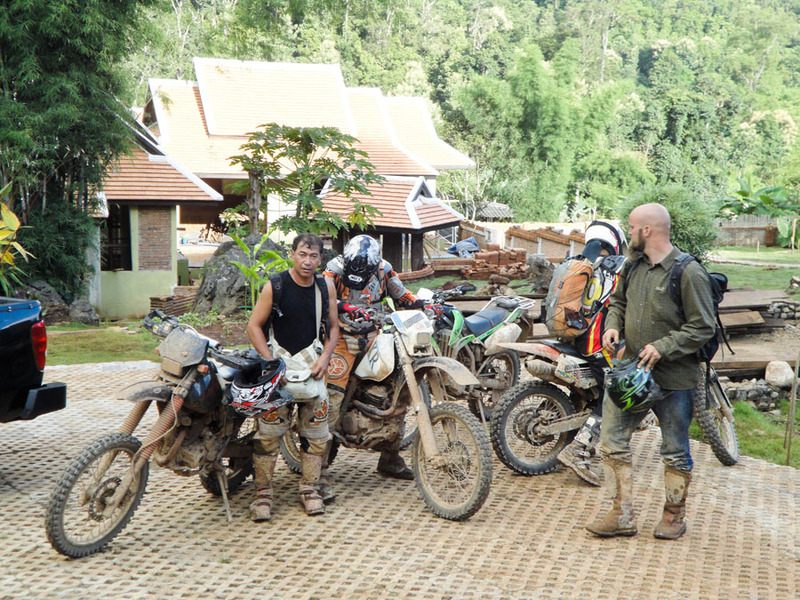 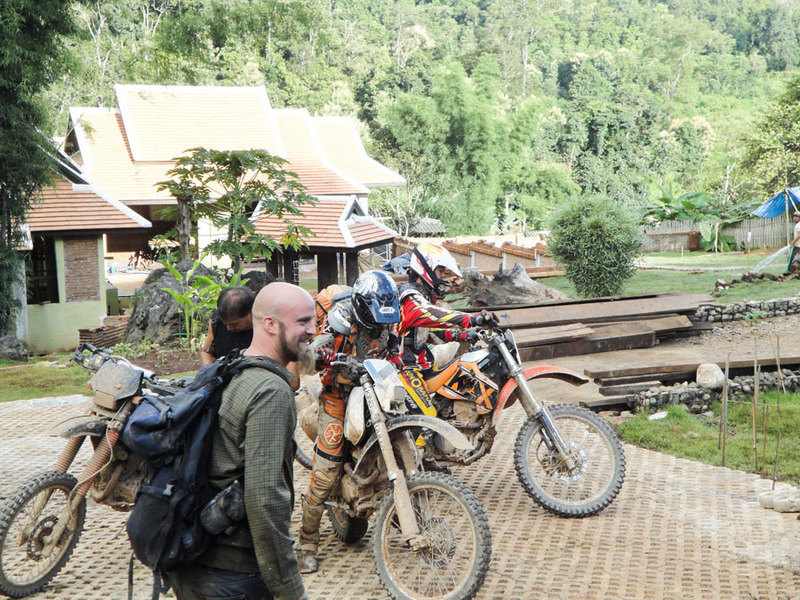 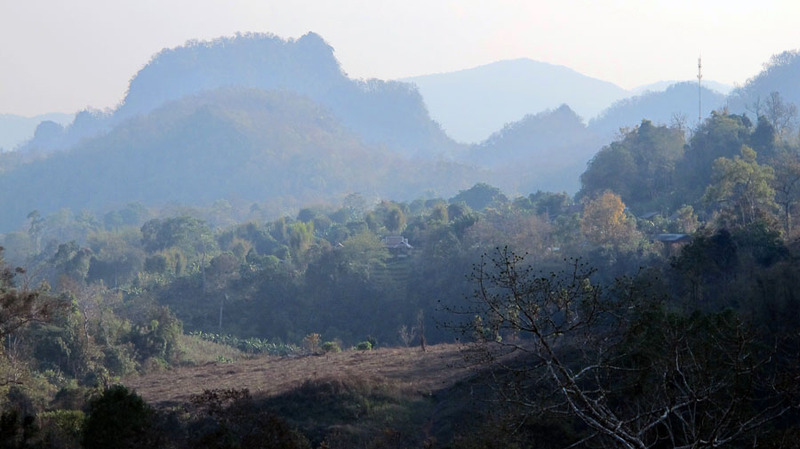 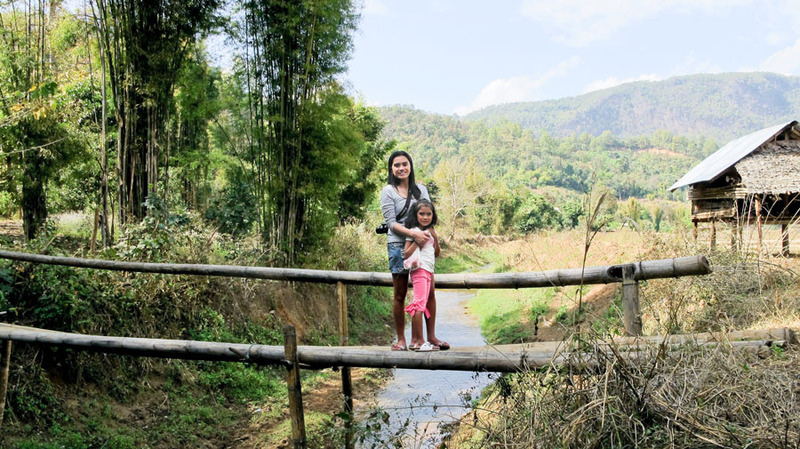 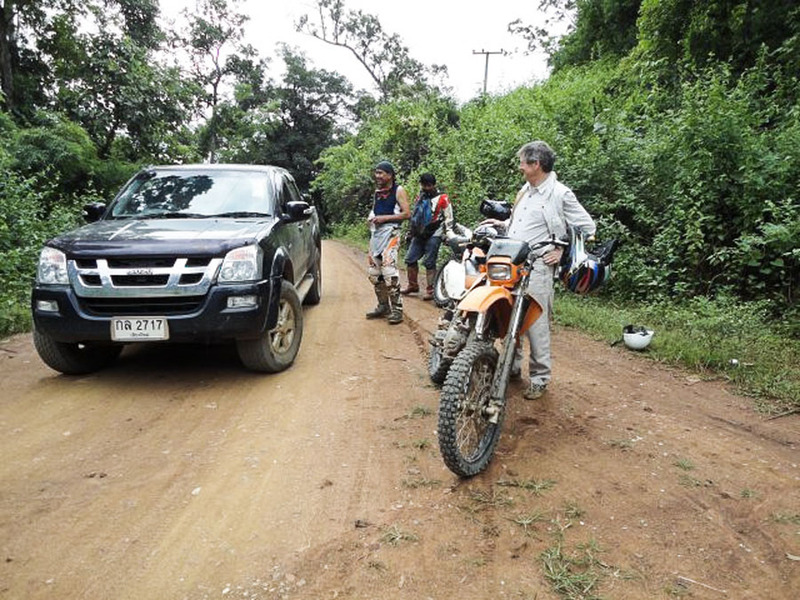 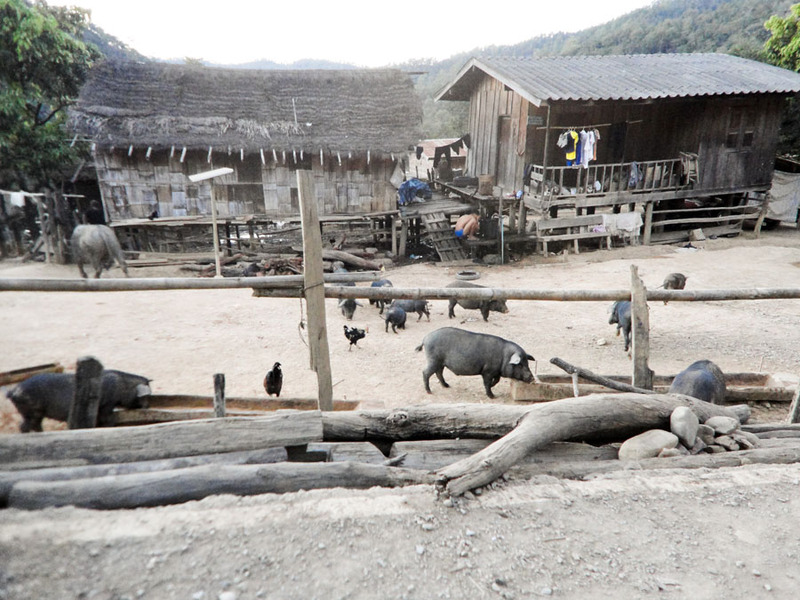 Mae Hong Son Province is Thailand's most remote, least populated wilderness area. 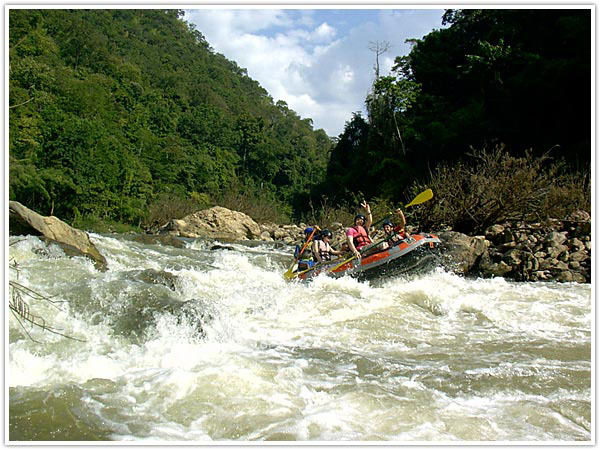 It's an unspoilt natural playground of mountains, rivers, caves, forests and mountain villages. 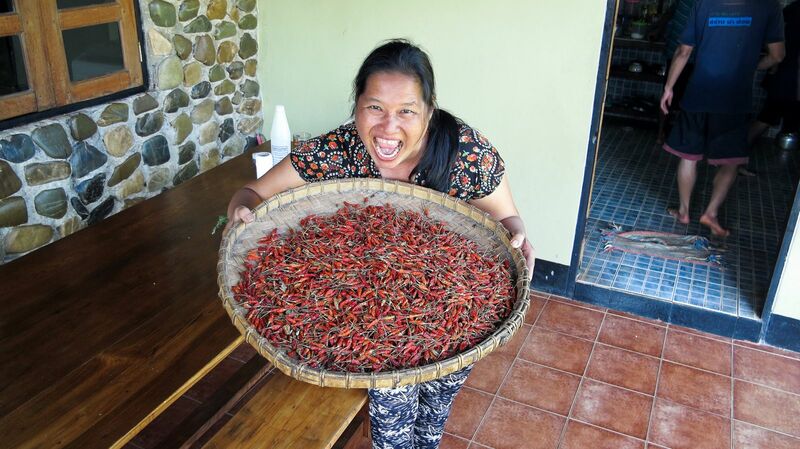 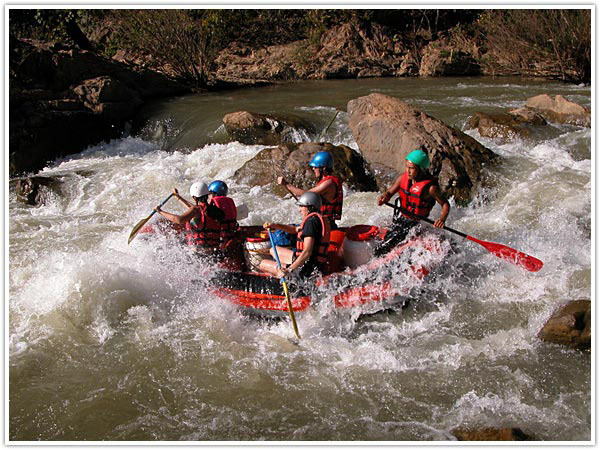 It offers a heady mix of activities, expeditions and cultural immersion for adventurers of all ages. 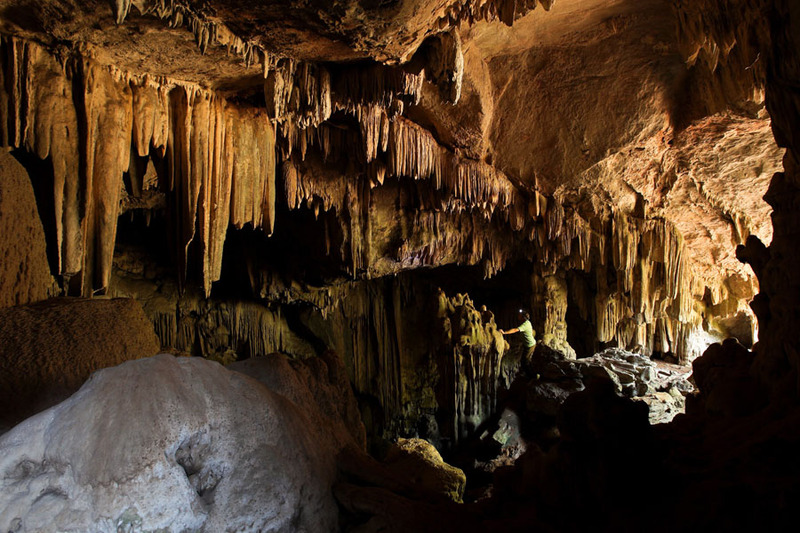 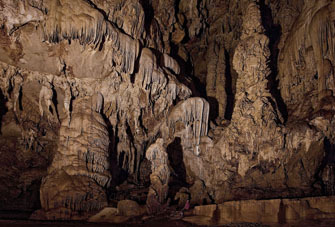 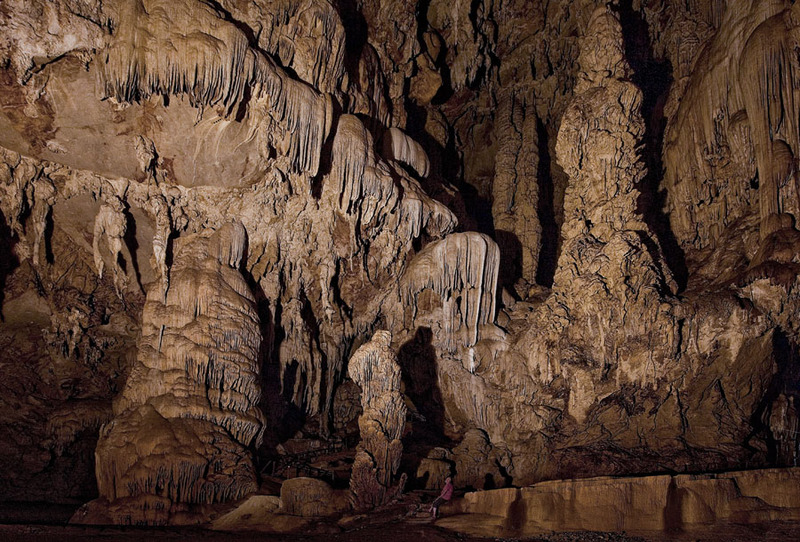 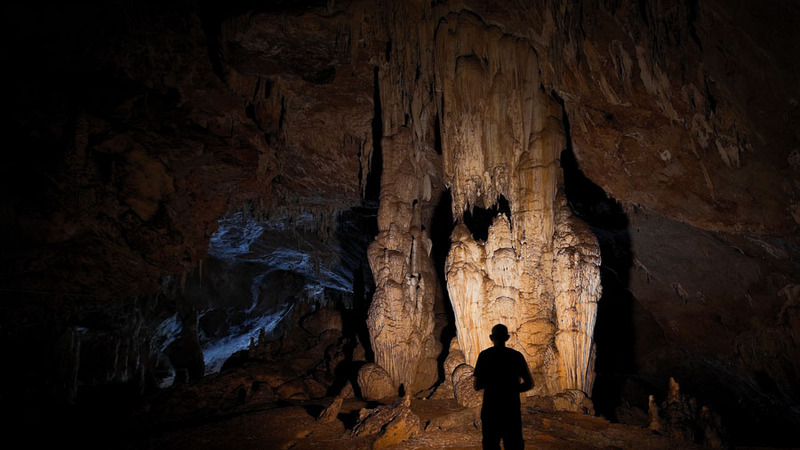 Caving The region is riddled with magnificent caves, underground rivers and waterfalls, spectacular rock formations, strange animals and cave burials. 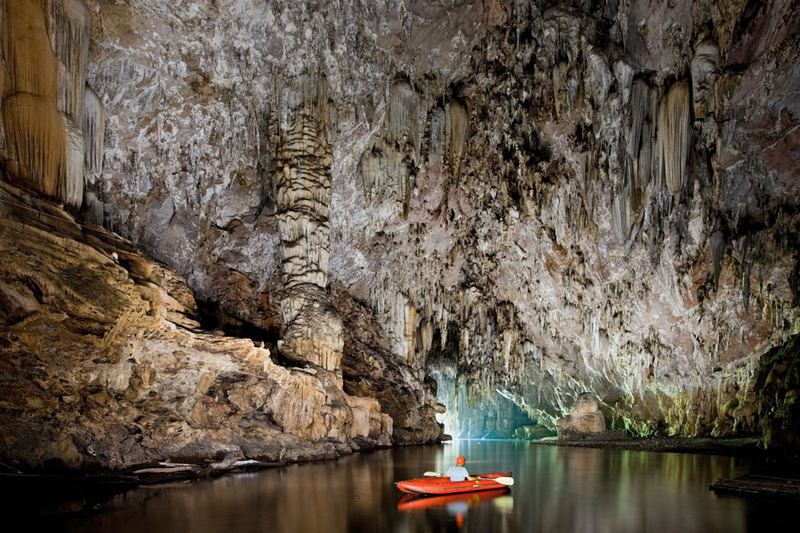 Choose from the magnificent Thum Lod caves a mile downstream, entered by raft with a professional guide, to remote and seldom visited caverns of exceptional ecological importance. 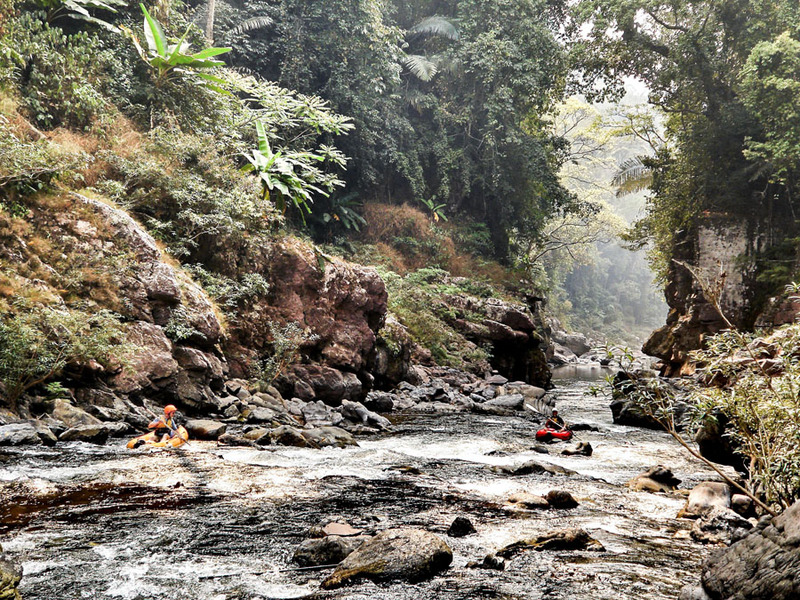 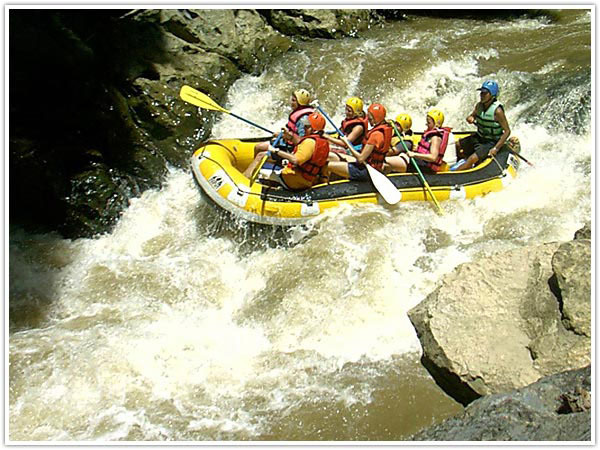 Rafting and Kayaking Down white-water rivers, Thum Lod caverns, through virgin jungle, with optional overnight jungle camps. 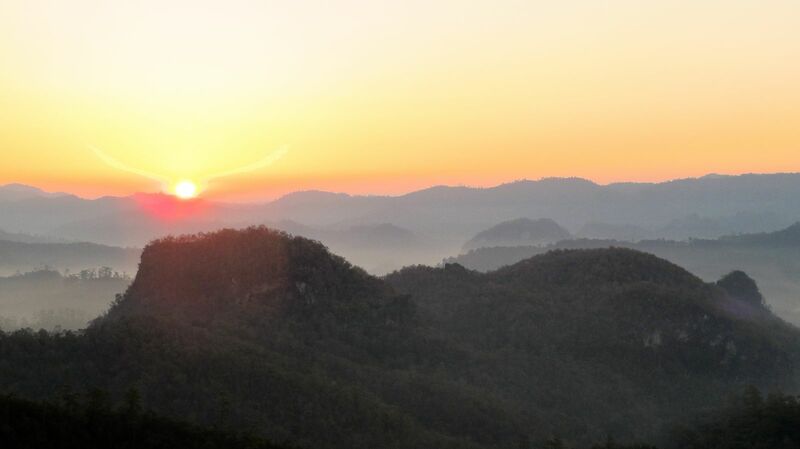 Dawn and Dusk See the sun rise above the mist filled valleys from the highest local peak. 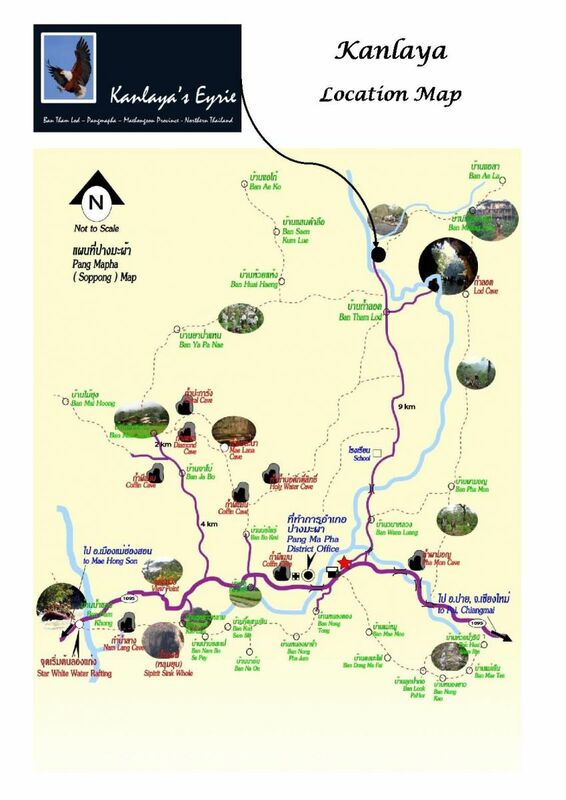 At dusk witness the incredible return of hundreds of thousands of cave-adapted swifts to their night roost within Thum Lod cave after 12 hours on the wing, just as the bats start to emerge in the opposite direction. 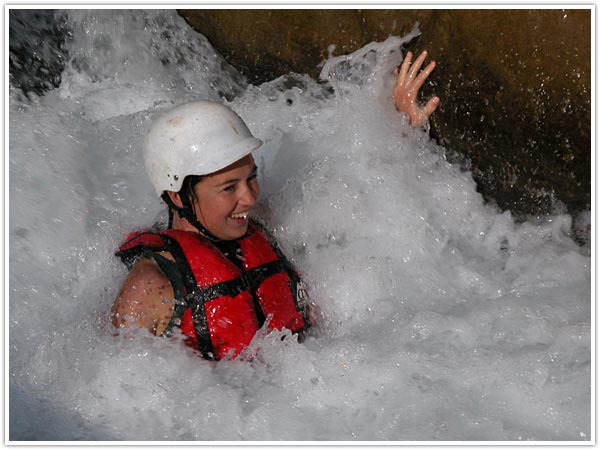 We have created a comprehensive Activities Guide which shows you a huge variety of things you can do when you are with us. Just click on the link below.